BBC Scotland has learned a consortium including businessman George Letham has bought 16% of Rangers from the investment group Laxey Partners. The consortium, which also includes George Taylor and Douglas Park, offered to invest £6.5m in the club recently. They have bought 13m shares at 20p each and are now the group with the single largest shareholding at the club. And Laxey have revealed they made the deal in a bid to stop Newcastle United owner Mike Ashley taking control. Laxey were the largest shareholder in the club but have now sold their stake for almost £2.7m. And the investment firm's chief Colin Kingsnorth has revealed he sold the shares to Park, Letham and Taylor, who have been labelled the Three Bears, in order to stop Ashley taking over at Ibrox. Ashley, who owns around 9% of Rangers, has loaned the club £3m in recent months but his plan to use a share issue to increase his stake to just under 30% was rejected by the Scottish Football Association because of his dual interests. Kingsnorth also admitted his disillusionment with the ruling Ibrox regime after Norman Crighton, Laxey's man on the board, decided to quit earlier this month. 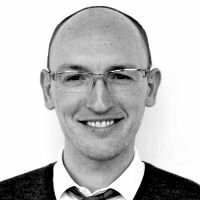 "I sold because a fans-based group were hopefully going to be the best placed to take on Ashley's power," Kingsnorth said. "After Ashley removed Norman Crighton, Ashley's most vocal critic, it was obvious David Somers [chairman] was just a wet fish agreeing anything Ashley wanted. "I am sure the Three Bears are an upgrade on us for fans and hopefully this is the start of the ownership being in the right hands." 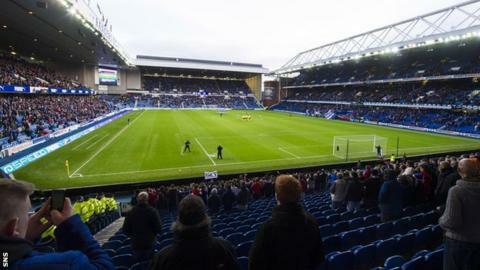 Rangers recently revealed they need £8m of new funding to stay afloat in 2015. Park, Letham and Taylor made their funding offer in the wake of the club's AGM and have had contact from the Rangers board regarding the proposal. Letham has already loaned the Scottish Championship club money. Park, who owns coach firm Parks of Hamilton, is one of Scotland's most successful businessmen, and Taylor currently owns 3.2% of Rangers.